I mentioned my favorite nail basics in my nail polish collection video before, but I took the video down, so I figured it was high time to break down for you my favorite top coats. Most recently, I have been using Chanel's Laque Brilliante Extrème due to Sabrina's recommendation, and it is one of the best top coats I have ever used. Is it worth the $25 price tag? Find out after the jump! 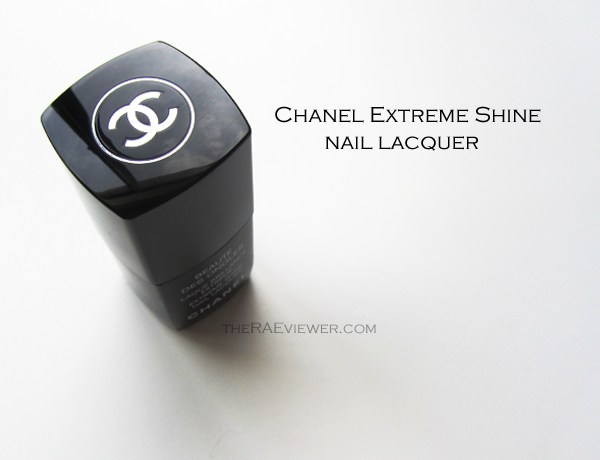 Packaging is an essential element of branding and wow, did Chanel create an exquisite bottle of nail polish for consumers to lust after. 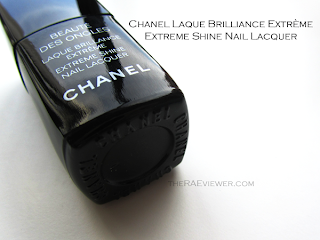 It is a glossy black, with white laser print emblazoned directly on the bottle, not a clear sticker with the text that Chanel usually sticks onto the front of their standard color polishes. In the main photo of the post, you will see that the double C logo is not engraved in white, but silver, quite chic. Deborah Lippmann 'Addicted to Speed' Ultra Quick Dry Topcoat, $20 @ Nordstrom - I use this one the least of the three because it takes the longest to dry. It is, no doubt, a fast drying top coat but does take several extra minutes to fully set. What I mean by that is the nails will feel dry to the touch, but indentations are likely if you are not careful, so be prepared to wait more than usual. The directions will tell you to apply your nail color, wait 2 minutes, and then apply a thin layer of Addicted to Speed. This topcoat, however, is the thickest of the three pictured above so achieving a thin, even layer is not as easy as it should be. Still, this is the topcoat that provides my nails with the most 'cushy' and jelly-like effect, which I absolutely adore! Polish color usually stays true to color, but the shine fades after a couple days (which is why it is not my favorite topcoat). You can always apply a refresher coat if needed, though, and your color will look like new again! Very little shrinkage and no chipping, best over DL's glitter polishes. 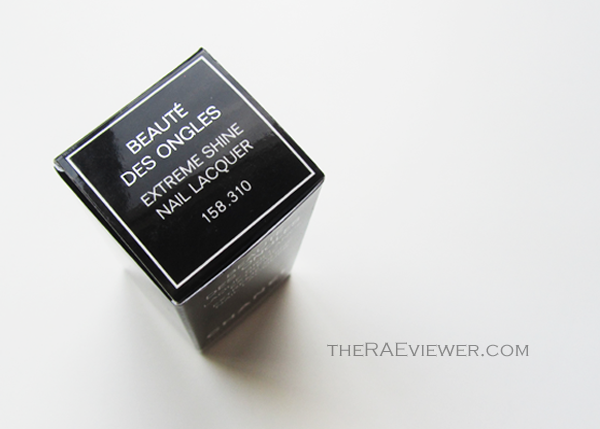 Chanel Laque Brilliante Extrème Top Coat, $25 @ Nordstrom - This one is my favorite to use when I am in a rush and when I know I will only be wearing a polish for a short period of time. With many great color polish launches recently, I have been changing the color of my polish twice a week, so this has come in quite handy. Another great advantage of using this topcoat is that it does not change or darken the color of the polish underneath! That alone makes it worth the price tag. This topcoat is ideal for those who want to keep the density of the polish as thin as possible, providing a more natural looking manicured nail. I actually do not mind the thickly layered look, but what topcoat you select will depend largely on that preference. butter LONDON 'Hardware P.D. Quick' Topcoat, $18 @ Nordstrom - I use this one the most. Initially, it feels more runny, in between what the Chanel and DL fee like, but it dries out exponentially faster than the other two. 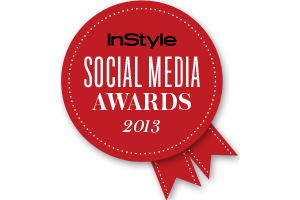 Hardware thickens in the same way Seche Vite does. SV is a great topcoat but it thickens beyond repair 1/3 of the way (yes, even with those drops). I'm nearly done with my first bottle of Hardware and it still works, albeit a bit thicker than I would prefer, with only occasional bubbling and chipping (usually with my Chanel color polishes). The reasoning behind bubbling and shrinking is not set in stone, but you can research it for yourself through Google if you want to know more. 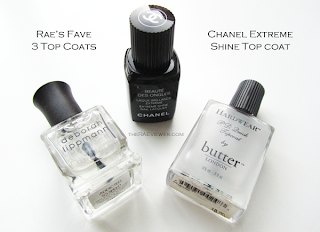 I see the most shrinking with this topcoat, but it dries just as fast as the Chanel Laque Brilliant Extrème and it provides the longest lasting glossy finish. While it doesn't have quite as full of a 'cushy' effect as DL's Addicted to Speed and I find that this usually darkens the color of polishes used underneath, I still find that Hardware is the best overall topcoat. Now, I realize my favorite top coats are very expensive, so those of you looking for more reasonably priced topcoats should try CND's Shiney Top Coat! I have used that one since high school and it has never failed me. It can be found at Ulta for $8.50 and Sabrina of the Beauty Look Book recommends it as well! 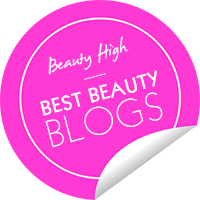 Bottom Line: All three are wonderful top coats but my honest order of preference - Butter London Hardware, Chanel Laque Brilliante Extrème, Deborah Lippmann Addicted to Speed. 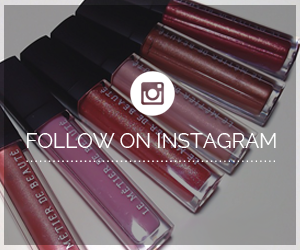 Never tried the Chanel one, I just have the Chanel Matte one -that came with Rouge Allure Velvet. Should go to Chanel's counter to look for this one.